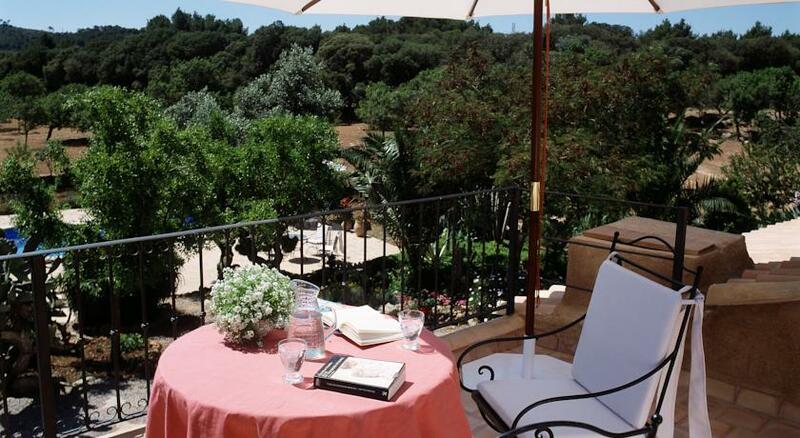 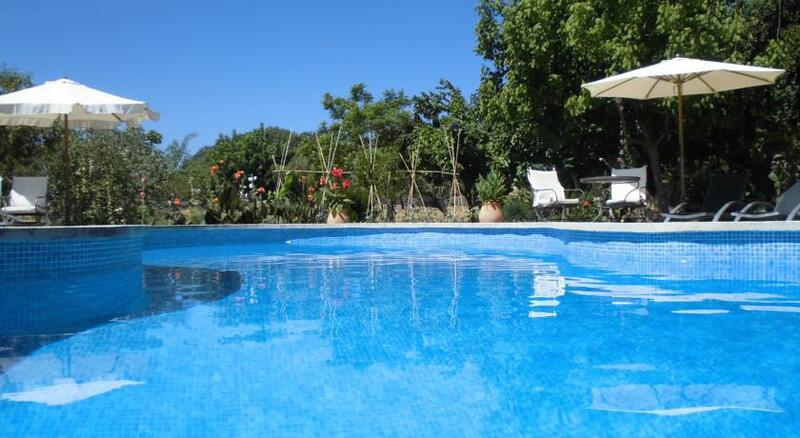 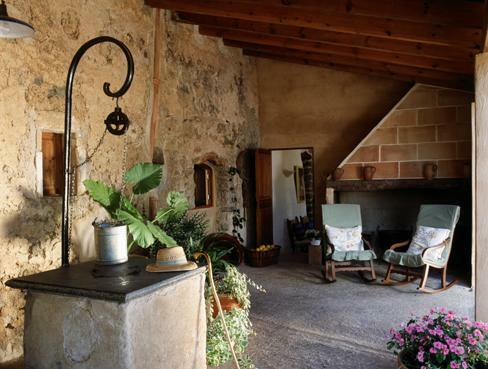 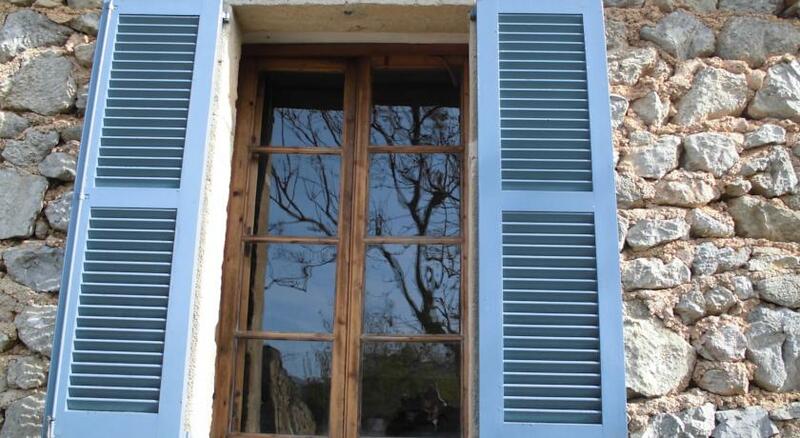 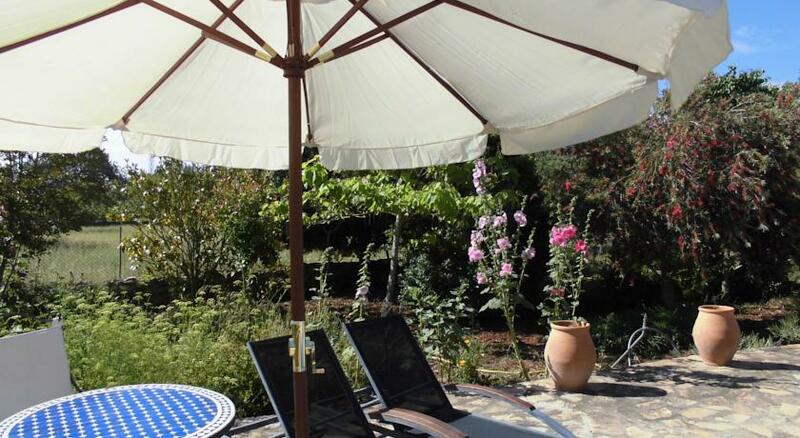 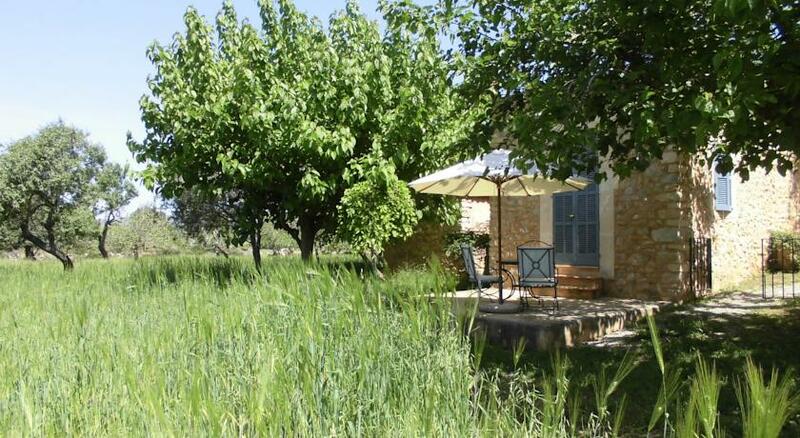 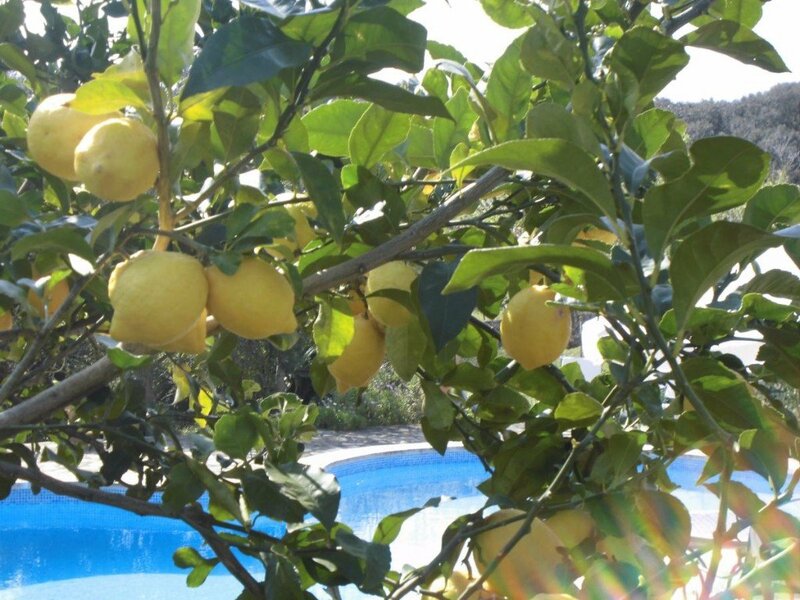 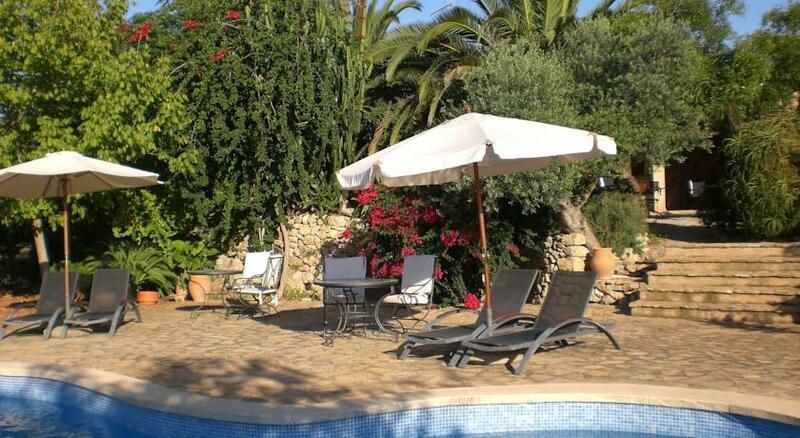 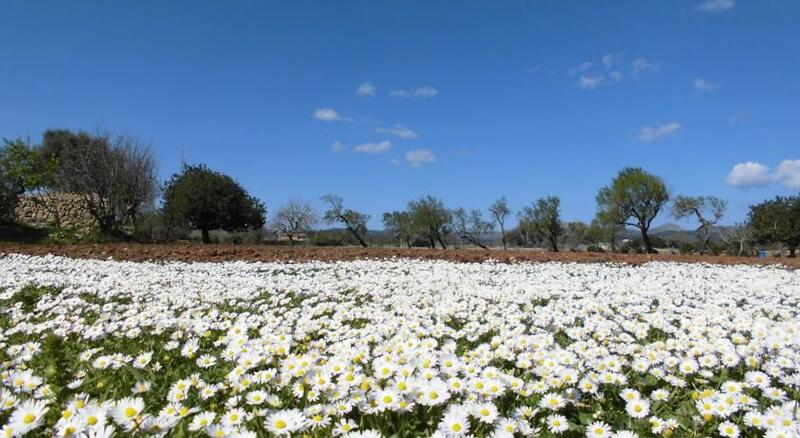 On a large farm in the beautiful Mallorcan countryside, 60km north east of Palma and just 10 minutes from the nearest beach, this farmhouse B&B has an outdoor swimming pool and is surrounded by orchards and meadow fields. 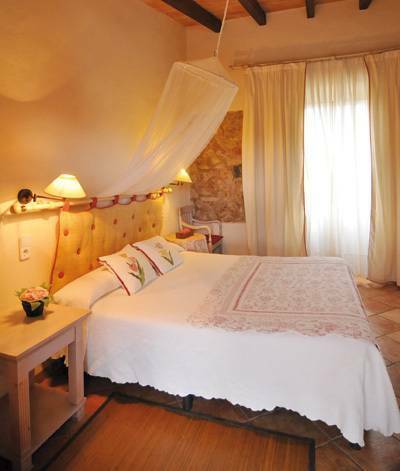 The farmstay has a choice of comfortable, spacious rooms all with private bathroom, their own entrance and an outdoor private terrace. 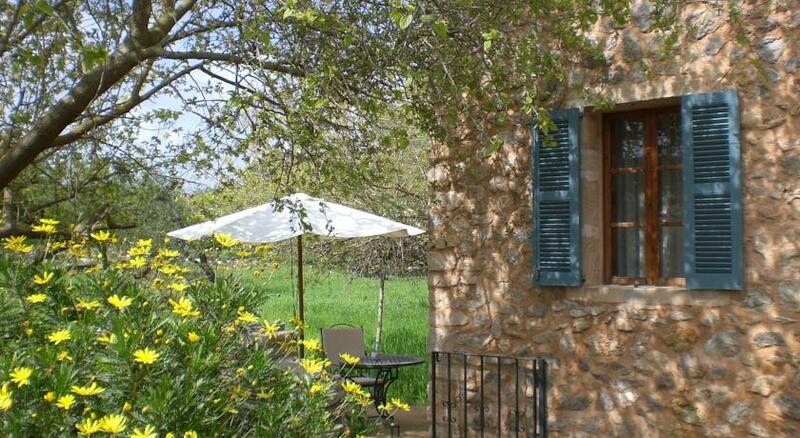 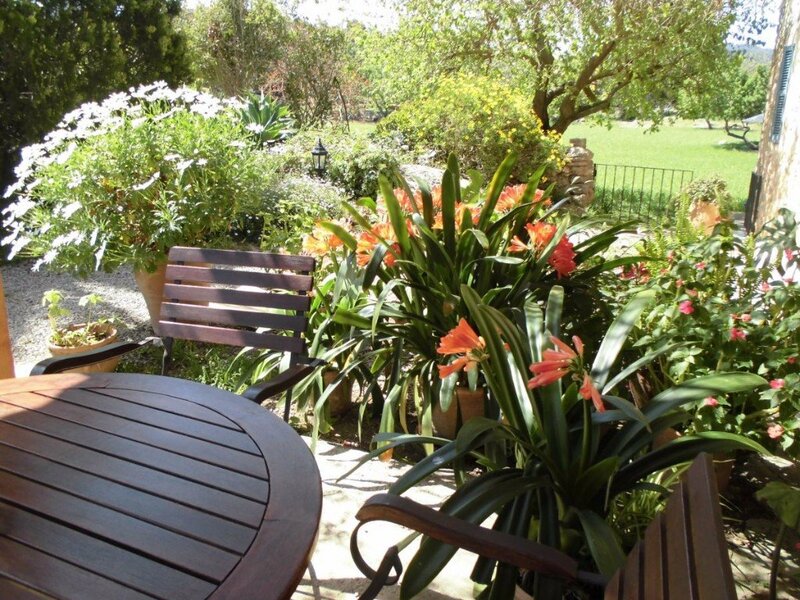 Their homemade food is excellent; they serve a great breakfast in the morning with a nice mix of local specialities and equally good evening meals can be arranged too for an extra charge. 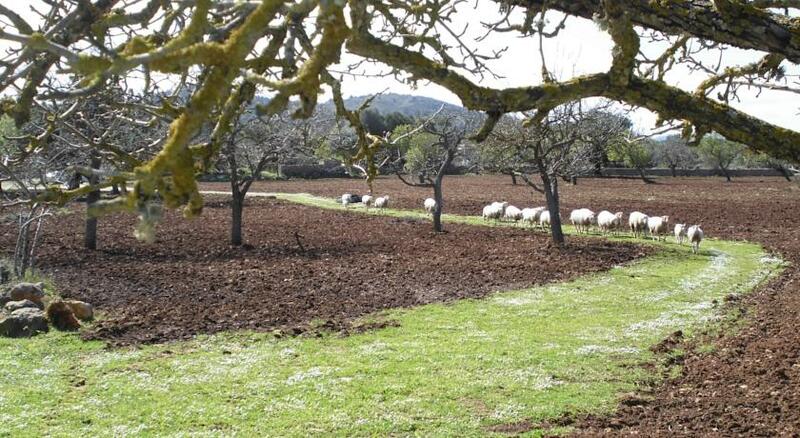 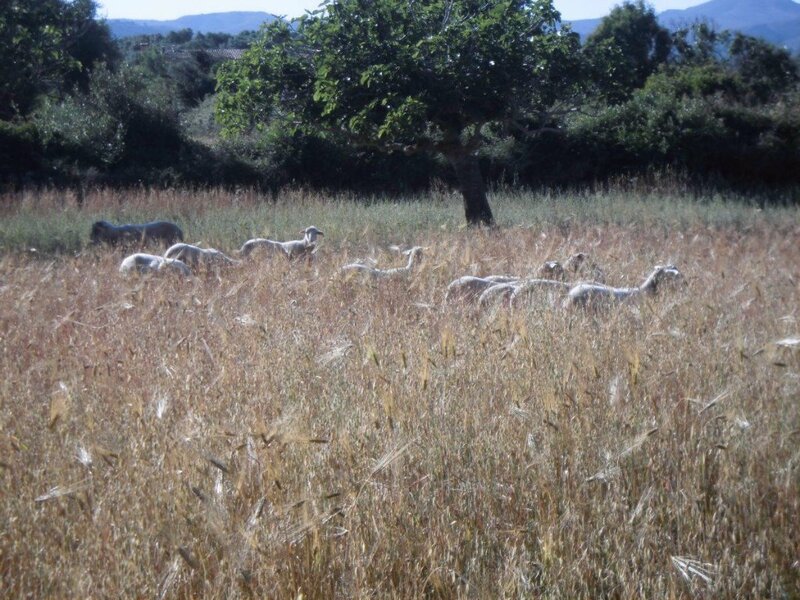 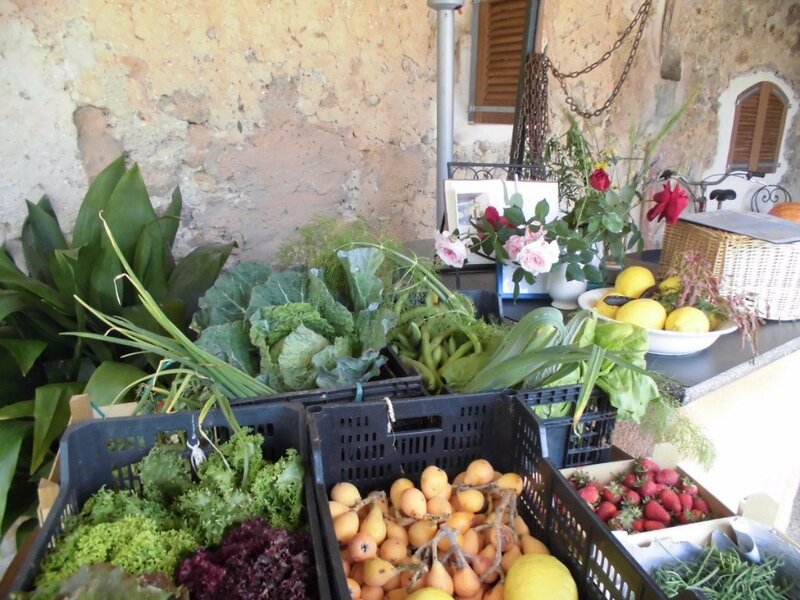 The farm has sheep and hens and they also grow almonds, carobs, lemons, figs and a whole range of vegetables and herbs that they use for their own quality food. 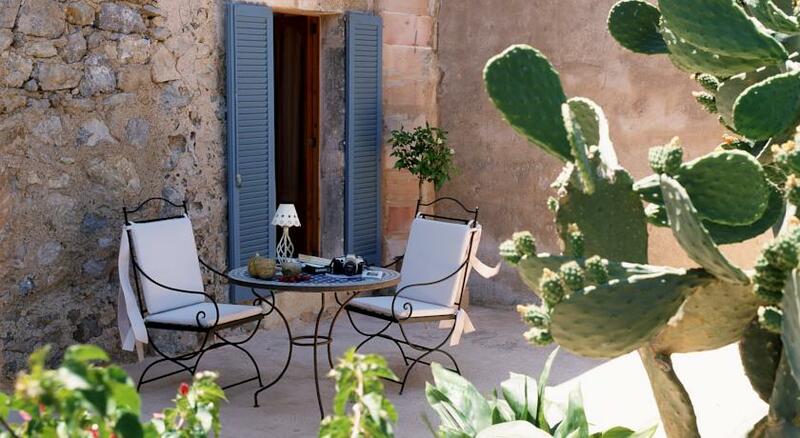 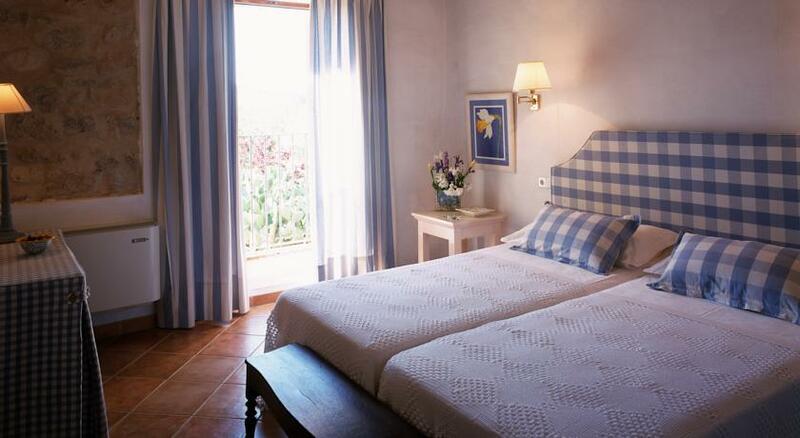 The farm is just 3km from the town of Arta, Mallorca, and in the surrounding area you can find some of Spain‘s loveliest beaches and coves, some of them almost totally deserted. 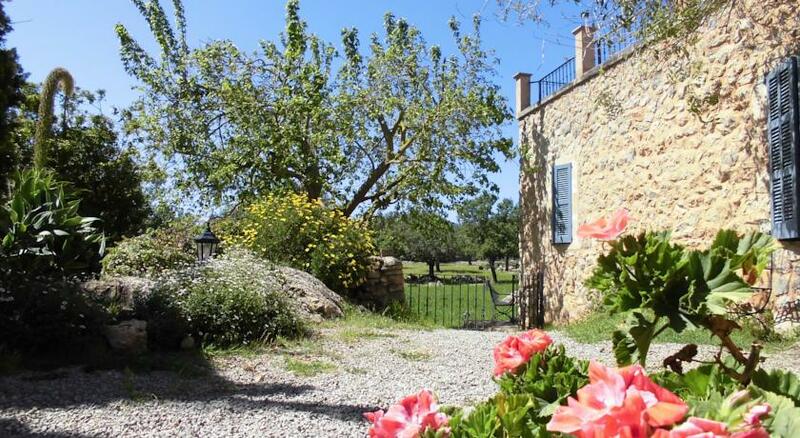 There are two beautiful nature reserves to be explored at Albarca and Es Verger and there will be endless opportunities for hiking and swimming, and you also have a couple of good golf courses within easy reach.